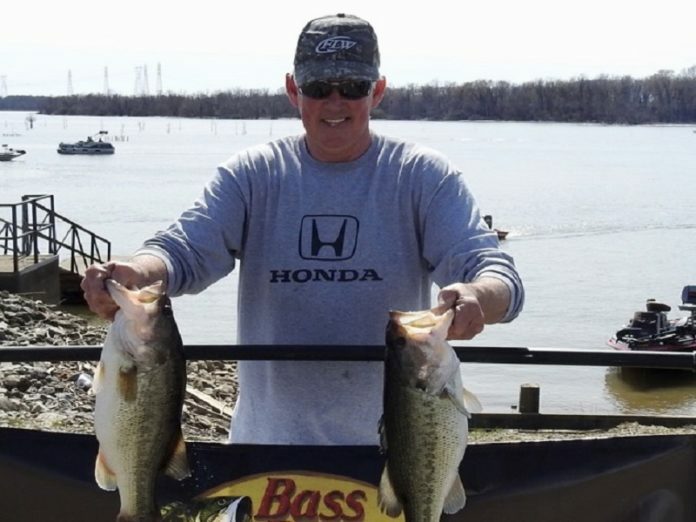 Second amongst the competitors was Todd Ruth with three fish that locked in the scales at 12.13-lbs. 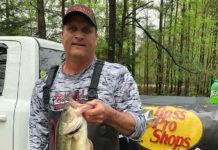 Todd had second big fish weighing 6.65-lbs. 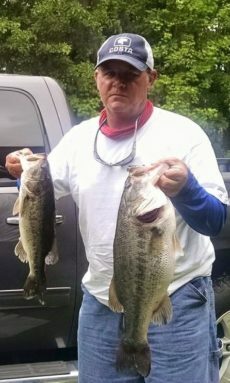 For his efforts, he took home $329 in prize money. Third place was claimed by Eddie Scott with only one fish weighing 6.88-lbs. 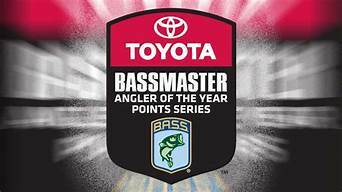 This was also big fish of the tournament. 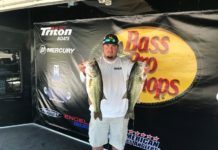 For his efforts, he took home $108 for third place and $200 for big fish. 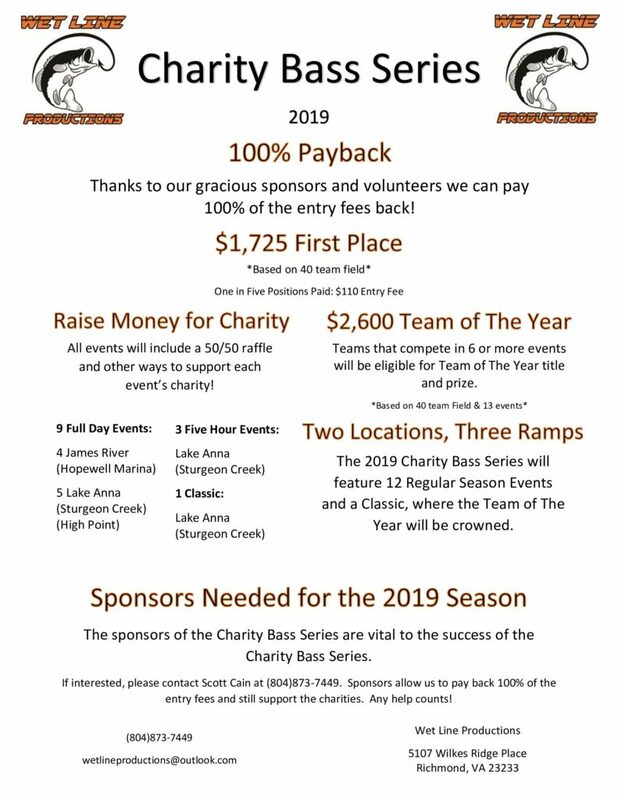 The next tournament in this division will take place on Saturday March 30 launching from Lucas Harbor Ramp in New Johnsonville. 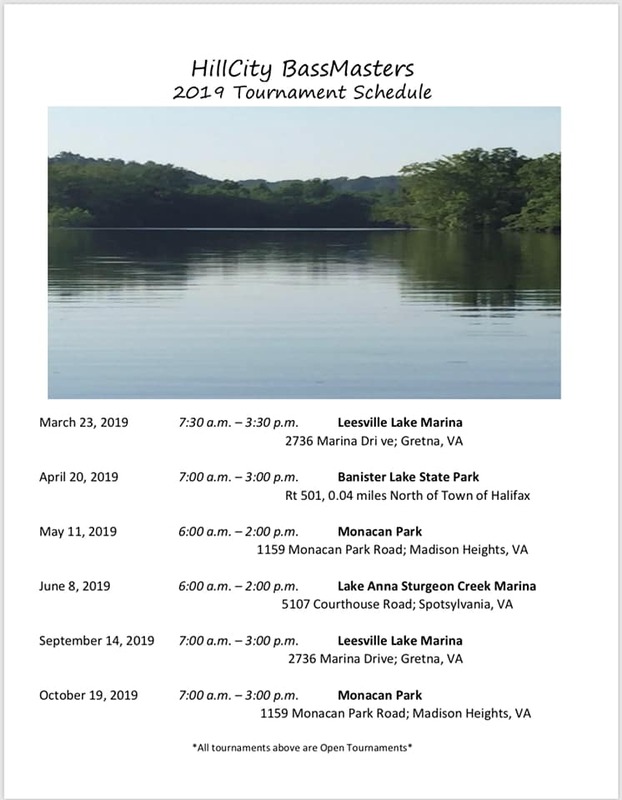 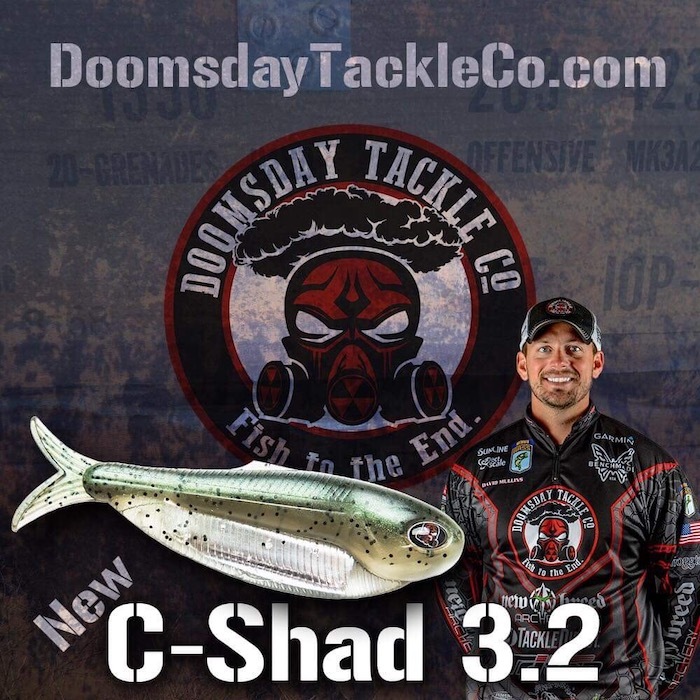 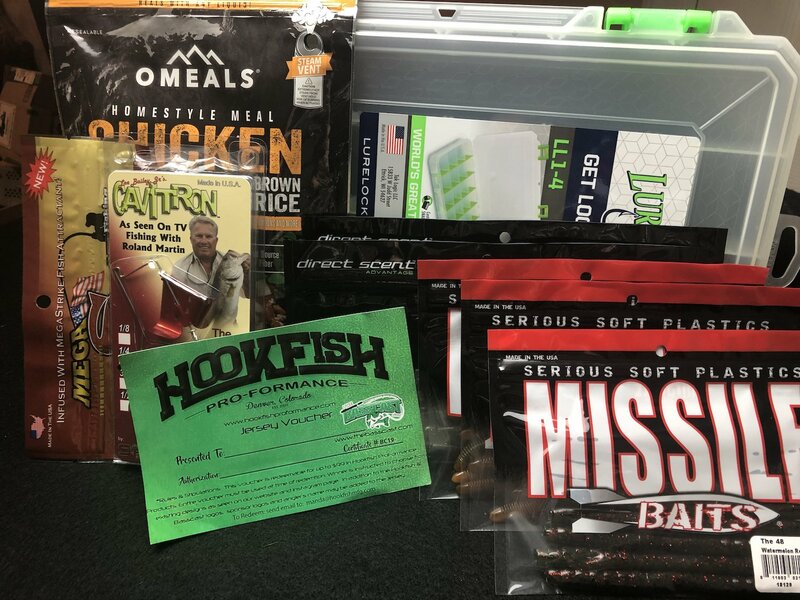 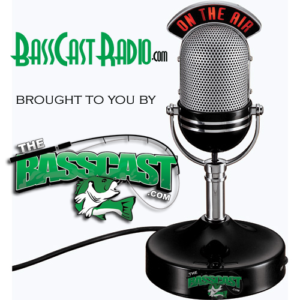 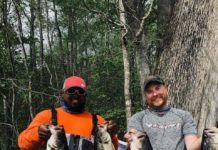 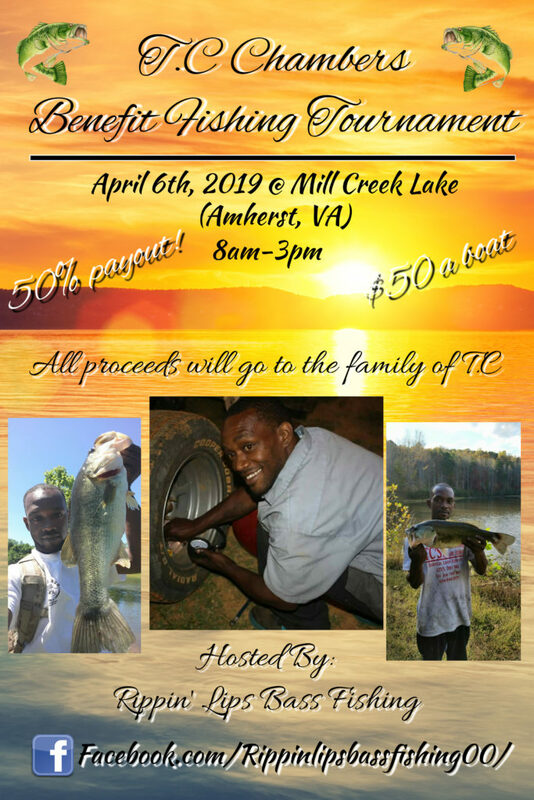 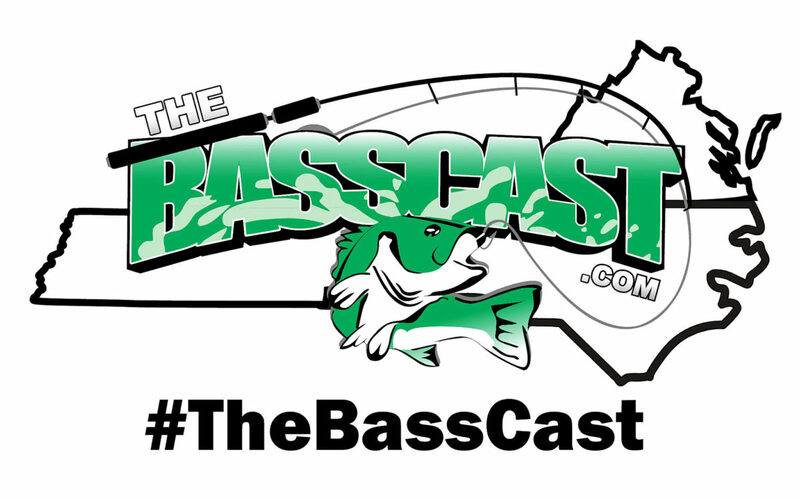 About the American Bass Anglers – American Bass Anglers is committed to providing low cost, close to home tournaments for the weekend angler while offering an upward path for individual angler progression. 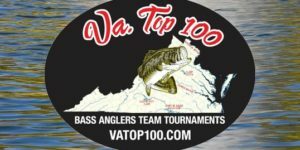 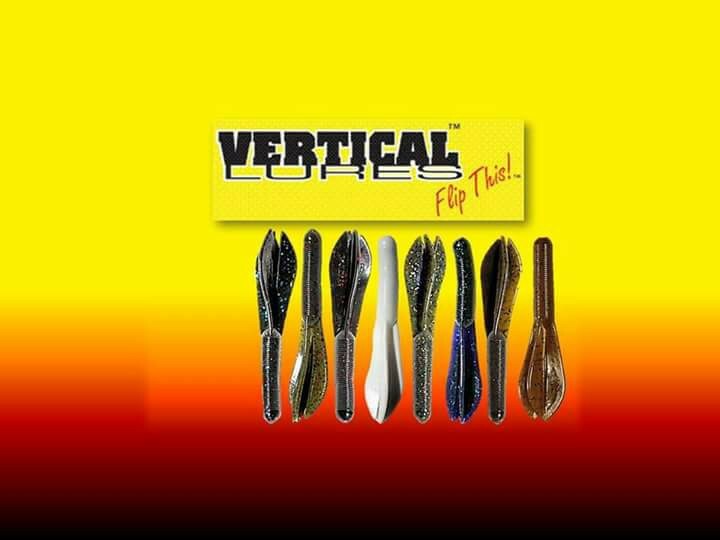 For more information about American Bass Anglers and all their bass tournament trails visit www.americanbassanglers.com.